Get on this link! 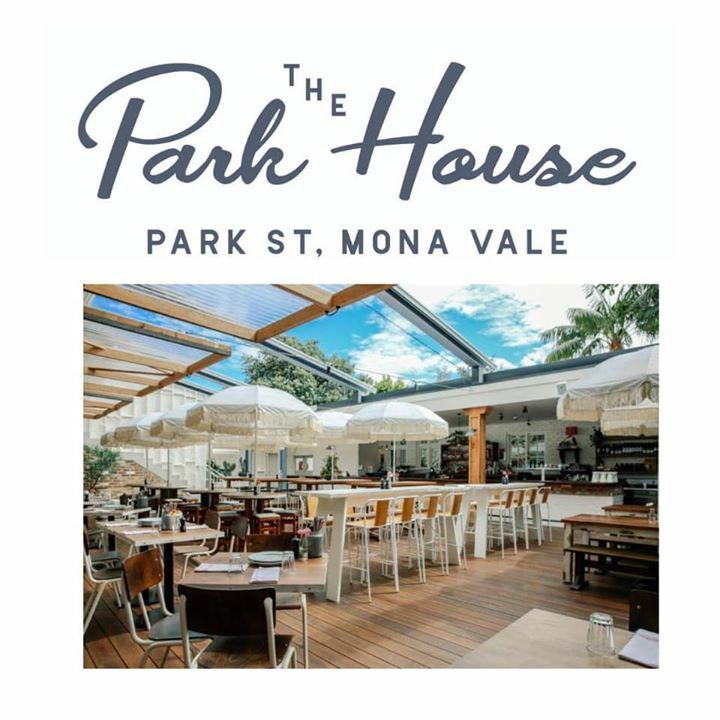 Join the Park House today and get saving! Great benefits available for you and The Tigers benefit too! Win win win!!! 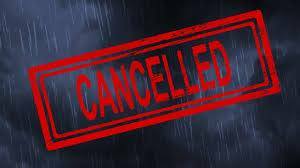 Girls 7s Wave 1 Week 4 – cancelled due to the weather, very wet grounds and safety issues.